rFactor2 - P1 12h Sebring 2018 - Official Announcement | P1-Gaming e.V. Discussion in 'P1 Events' started by Ricardo Edelmann, Aug 4, 2018. It is time to make everything official. The Next race is already coming up fast and a few changes had to be made. 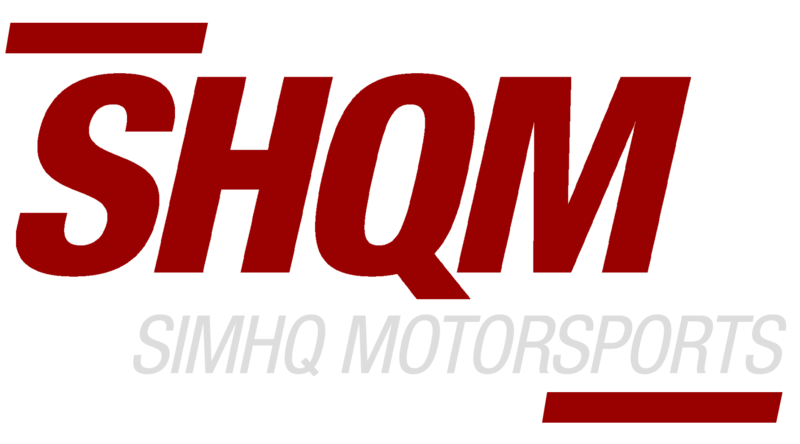 Due to some issues with track performance that are not fixable until race date we had to change the track to the new official Sebring Intl. release of Studio397. But that's not all. The P1 12h Sebring 2018 will also bring a few more changes. Car choice for the P1 12h Sebring 2018 will be the official Endurance Pack from Studio397. Templates for the cars are available in the Resource manager on our Homepage. Furthermore we had to change the race date to September 29th. This is due to P1-Gaming Staff duties at the SimracingExpo, held the week before September 22nd. This will give us more time to react to problems or other changes. 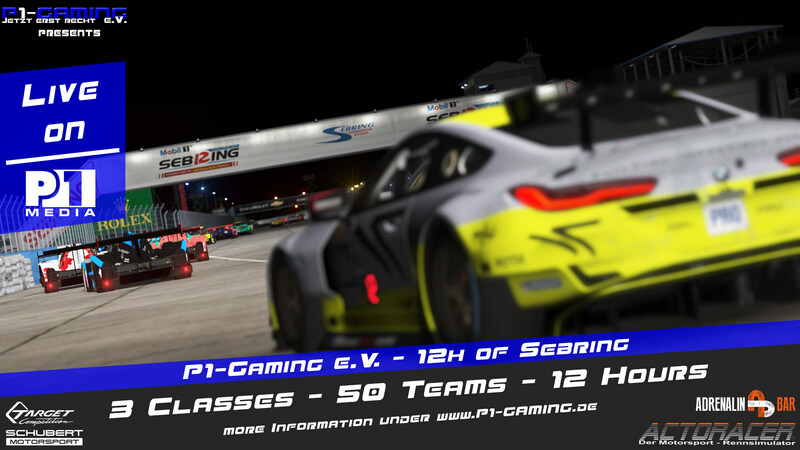 Sign-Up starts right now for P1-Gaming e.V. Members. Every manager is able to sign up 1 car per LMP Class and 2 cars in the GTE Class. Lars Hagemann, Markus Broch, Bjoern Hagemann and 1 other person like this.